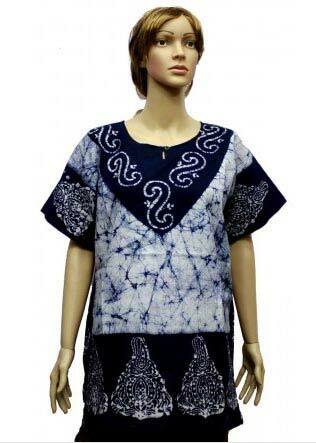 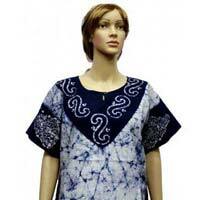 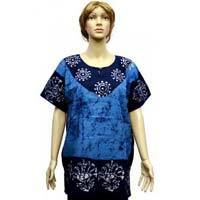 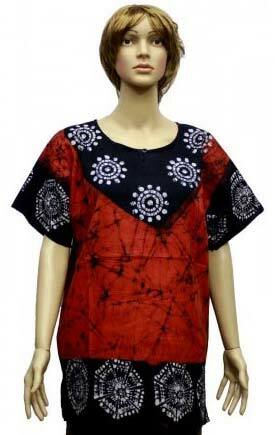 Our name is listed amongst the top manufacturers, exporters and suppliers of Ladies Kurtis in Delhi, India. 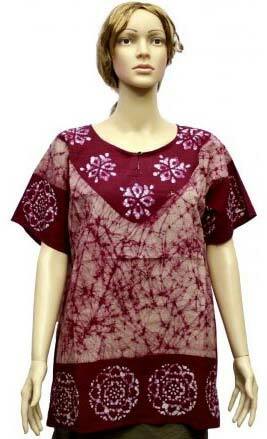 We offer a beautiful range of ladies Kurtis which are made using the finest quality fabric. 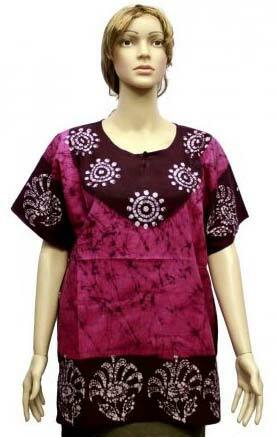 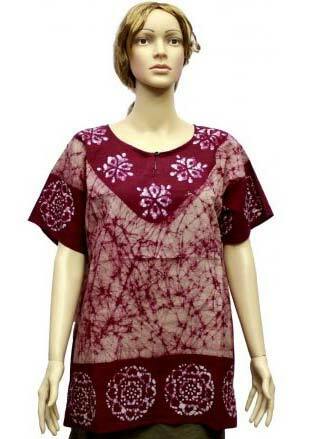 They are stitched to perfection and have been given attractive patterns and design that make the kurtis unique and standout among its competitors. 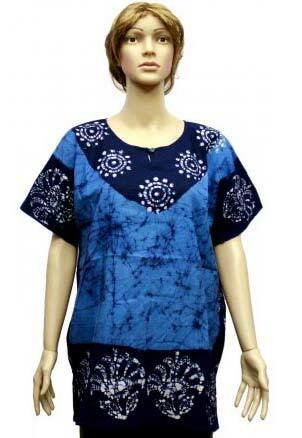 They are packed in safe packages and ensure prompt delivery within the stipulated time with no damage at reasonable prices.